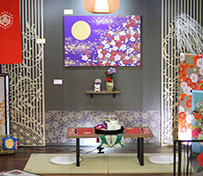 Home Furnishing | Special Topic | MIMAKI SINGAPORE PTE. LTD. 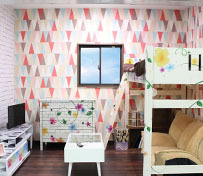 Recently, demands for custom home furnishings including curtains, furniture, and wallpaper have been increased. 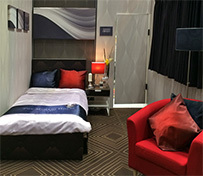 Versatile Mimaki printers can print on fabrics, wood, wallpaper, and other rigid materials, and can represent the concept of interior design faithfully.